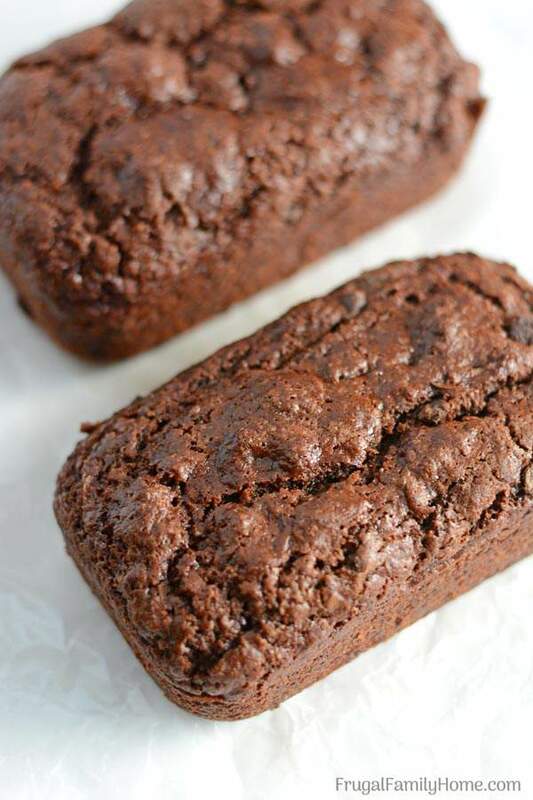 Inside: A delicious recipe for chocolate zucchini bread with chocolate chips. Great for dessert or a sweet treat at breakfast. This zucchini bread also freezes well. It’s nice to have a few items tucked away into the freezer for a quick breakfast or dessert. 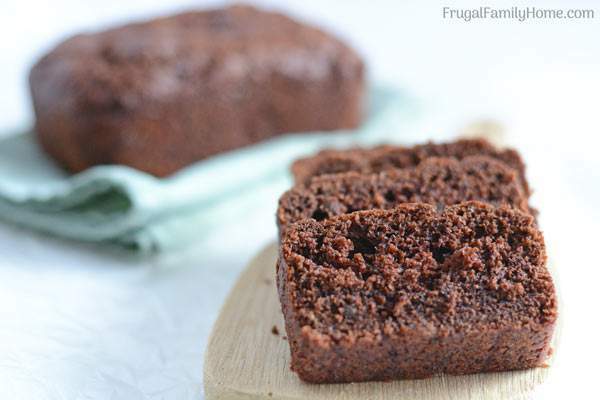 This chocolate zucchini bread with chocolate chips makes a wonderful dessert and freezes really well. I try to keep a good supply of ready to eat food items on hand in the freezer. I’ll tuck away extra pancakes, waffles, and muffins into the freezer for a quick breakfast during the busy week. But I’m not as good at keeping a few desserts on hand. 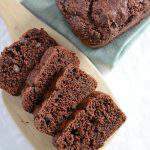 Sometimes you want to have a dessert to satisfy a sweet tooth and this bread will work for a chocolate craving any time of the day. 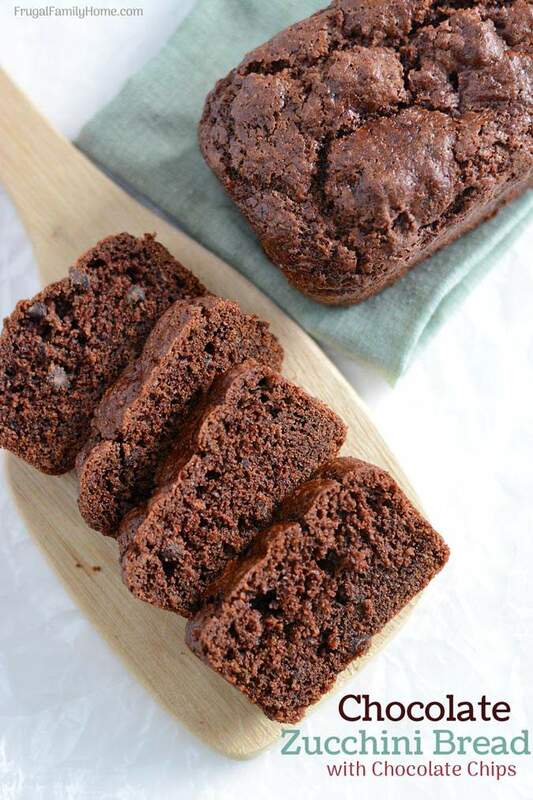 With the cocoa powder and the chocolate chips added it’s a dessert in the form of bread. But not so sweet you couldn’t enjoy it for breakfast. Place the dry ingredients in a large bowl. Whisk the dry ingredients with a whisk until well blended. Stir the zucchini into the dry ingredients. Add the wet ingredients and the chocolate chips and stir to combine. Stir only long enough to moisten the dry ingredients. Don’t over mix the batter it will make the bread tough. Bake at 350 degrees for 55 to 60 minutes or until browned and cooked through. To test for doneness insert a toothpick into the center of the top. If it comes out clean the bread is done. Cool for 5-10 minutes on a rack in the pan, then remove from the pan and cool completely on a rack. You don’t need to peel the zucchini before grating it for zucchini bread. You can peel it but I usually don’t. I wash it well and cut off both ends. If you have a large zucchini and it has big seeds inside, remove the seeds first. Cut the zucchini in half, using a spoon, scoop out the seed portion of the zucchini. Then grate the zucchini for the bread. To grate the zucchini you can use a box cheese grater or a food processor with the grating attachment. I find grating the zucchini by hand is easier than getting my food processor out if I’m only making a loaf or two. If I’m grating zucchini to freeze or to dry, I’ll use my food processor to make the process go faster. If you’ll be using grated zucchini that has been frozen and thawed, drain the juice from the zucchini into a bowl or cup. Set it aside. If you find as you are mixing the batter the batter is dry add the zucchini juice into the mixture. If you add the juice at the beginning it might make the dough too wet and thin. Mix the dry ingredients in a bowl first. I like to use a whisk to blend the dry ingredients well. It only takes a few seconds to mix and the whisk does a great job. After mixing the dry ingredients, add the zucchini and toss to coat with the flour mixture. Add the wet ingredients and only blend until the dry ingredients are moisten. Too much mixing will result in a tough bread. Be sure to get the batter into the pan and into the oven. Because this bread is risen by baking powder as soon as the baking powder gets wet it starts to work. If you wait too long before adding it to the oven the bread may not rise very well. Bake until golden and baked through. Use a toothpick to check if the bread is done. Stick the toothpick into the center of the bread, if it comes out clean the bread is done. Quick bread often cracks on the top, this is normal and to be expected. 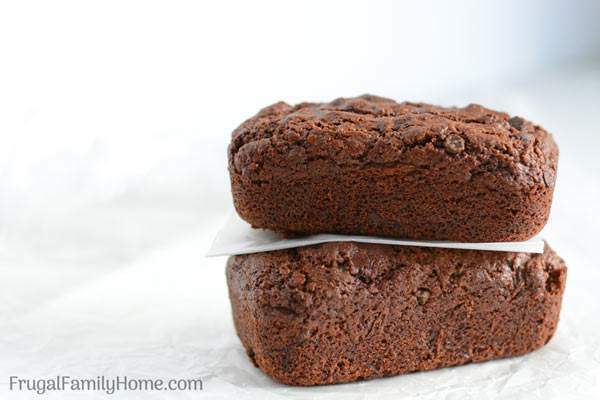 Once you have your chocolate zucchini bread baked and cooled you’ll want to wrap it well for the freezer. You don’t want it to dry out and be stale when you pull it out of the freezer to enjoy it. I’ve found the best way to prepare the zucchini bread for the freezer is to wrap it in plastic wrap and then in foil or place it into a freezer bag. Be sure to record what’s inside with the date it was packaged too, I always think I’ll remember but I don’t. If you use a freezer bag for your zucchini bread you can wash and reuse it again. I store my empty freezer bags in the door of the freezer so I can use them again and again. Well all of them except the ones that I stored raw meat in, I toss those after use so I don’t cross contaminate anything. What goodies do you like to make ahead and stock in your freezer? I would love to add a new recipe to my freezer cooking list. 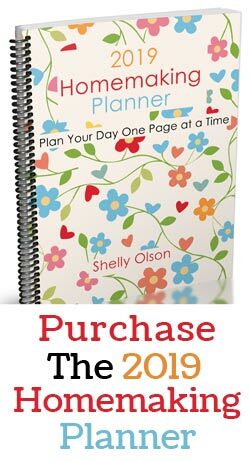 This is part of the 4 weeks to fill your freezer series. 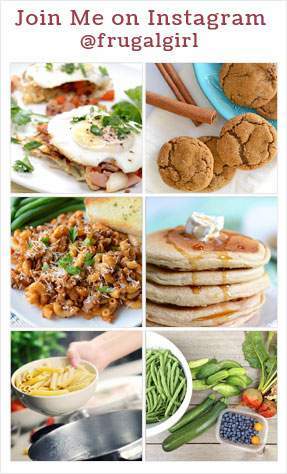 Find more freezer cooking ideas and recipes. I have never made zucchini bread before, but I’ll have to try it the next time I find a good deal on zucchini…it looks really delicious! We grow zucchini each year so we usually have an abundance of it. So I usually will freeze or dry some for later use. I think we will have this for dessert next week. 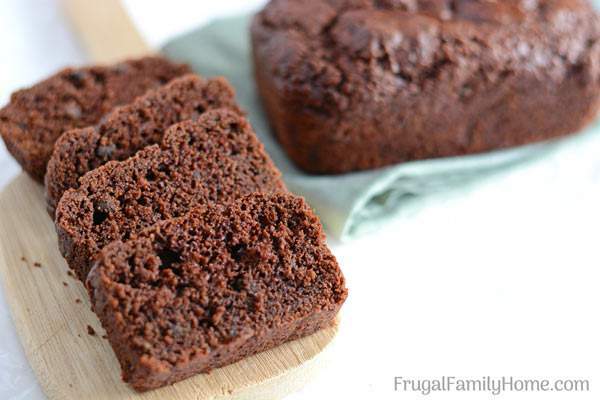 I love it a healthy chocolate cake… thanks for sharing it on foodie friday. I bake almost all my quick breads as muffins. They take less time than a loaf. It’s great for portion control and I find they aren’t as messy for my young grandchildren! That’s a great idea Pat! Thanks for sharing it! Thanks for the great recipe! Can you use honey instead of sugar? I’m sure you could Salena. You might end up needing a little extra flour is the batter is too thin.